InterContinental Tampa Hotel Takes the Environment to Heart with Green Initiative & Meetings Options Super Saver Deals! InterContinental Tampa has achieved a 4 Green Key rating through the Green Key Eco-Rating Program. A 4 Green Key rating demonstrates that the InterContinental Tampa has shown national industry leadership and commitment to protecting the environment through its wide-ranging policies and practices. The hotel has mature programs in place that involve management, employees, guests, and the public, and which have shown substantial and measurable results. InterContinental Tampa was recognized for sustainable practices including energy and water conservation and efficient use, relevant training and education and “eco-purchasing.” Additional programs include donating untouched food items to local food banks, the use of local, organic foods on the menu and an Energy Star for hospitality. The hotel is committed to these practices through a formal, written action plan that is reviewed and revised at least once per year and through the formation of an environmental committee. 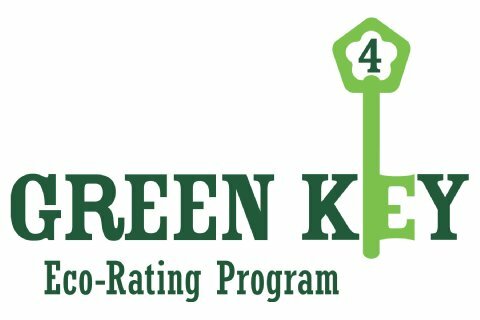 The Green Key Eco-Rating Program is the first of its kind to rank, certify and inspect hotels and resorts in North America based on their commitment to sustainable “green” operations. Designed specifically for hotel operations, the Green Key Eco-Rating Program is a comprehensive environmental self-assessment that will allow each participating property to benefit on several fronts – cost savings, increased bookings from environmentally conscious consumers and meeting planners and responsible corporate citizenry. Visit www.greenkeyglobal.com for more information. MEETING OPTIONS SUPER SAVER DEALS! 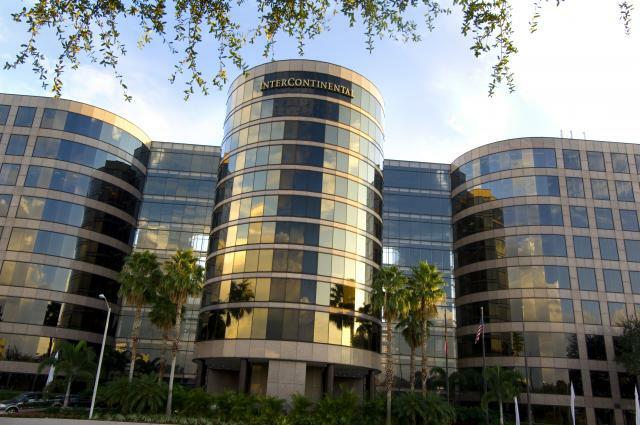 The InterContinential is located in the Westshore business district; within walking distance to several popular shopping and dining destinations is just 3 miles from the Tampa International Airport, and 5 miles from Downtown Tampa and the Tampa Convention Center, downtown museums and historic districts a convenient access for conference participants. InterContinental Tampa is offering a cost-effective, flexible meetings package that offers great savings for meeting planners, allowing meeting planners the flexibility to choose the element or elements that best suit their needs and can also receive up to three cost saving benefits when they book and consume a meeting at InterContinental Tampa for 2011. With 323 gracious guestrooms and suites with high tech accompaniments & a professional meeting venue can accommodate groups of 5-700, featuring 17,000 square feet of flexible space. • A Complimentary food & beverage break credit to a maximum of $10.00 per room actualized on peak nights. Receive all three when you book your meeting on a weekend (Thursday – Sunday) or on a designated value date. Qualified groups require a minimum of 10 rooms or more on peak night. Value dates are subject to change. Offer must be requested at time of booking and be listed in contract prior to signature. Does not apply to previously booked groups. To submit a request, click here or call our Sales team at 813-286-4050. Well that&apos;s all for now ... but come back again to see more on the latest green initatives taking place in & about Tampa Bay meetings & conventions. Go Green & Think Tampa!